Download Free Fast Food Restaurant Menu Flyer Template PSD. 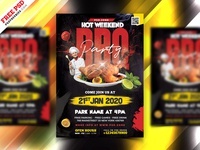 This Restaurant Menu Flyer Template PSD is suitable for fast foods Restaurant, Bakery Cupcakes, Bread Shop, restaurants,Food and Catering Business, Cuisine, bar, Cafe, and many more. 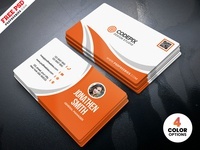 All main elements are customizable and easy to edit font, text, color, fully adobe photoshop format. 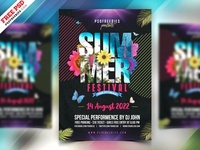 This template download contains a two A4 size (front and back) 300 dpi print-ready CMYK psd files. 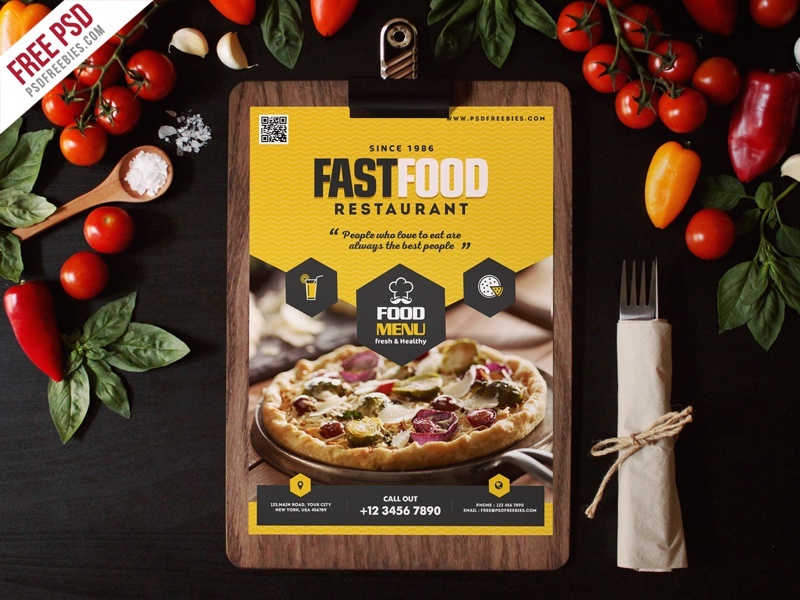 This Fast Food Restaurant Menu Flyer Template PSD available for Free Download.